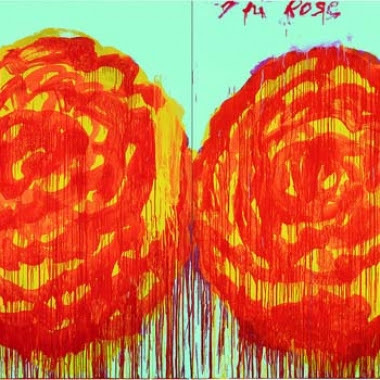 Works by artist, Cy Twombly. 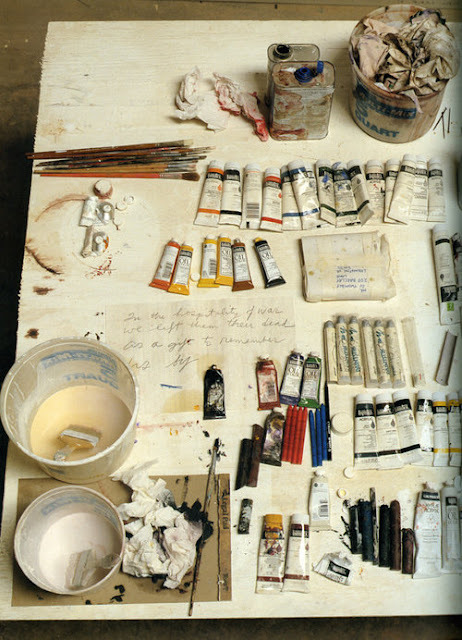 Absolutely stunning pieces with exaggerated brush strokes and an endless color palette. 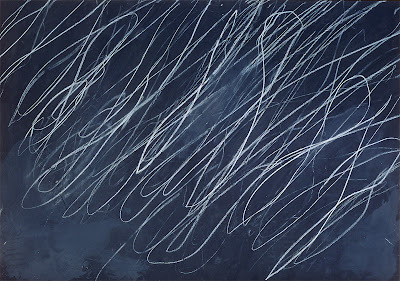 I am truly inspired right now especially due to the face that I have 2 blank canvases in my room calling my name. 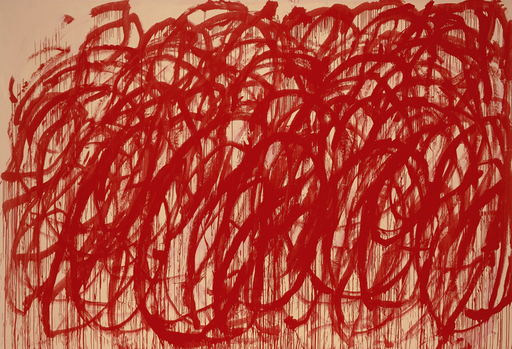 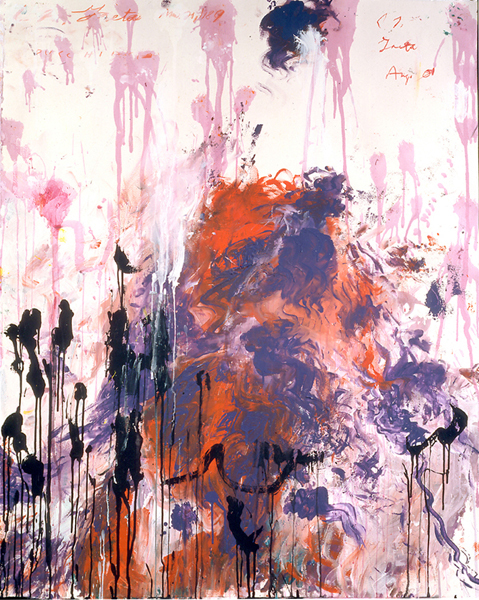 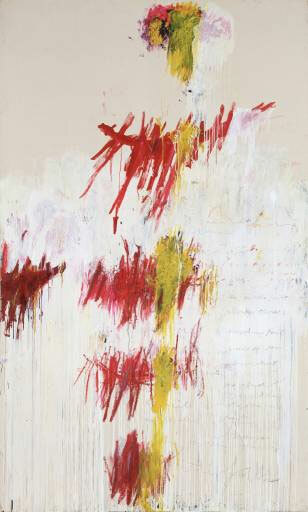 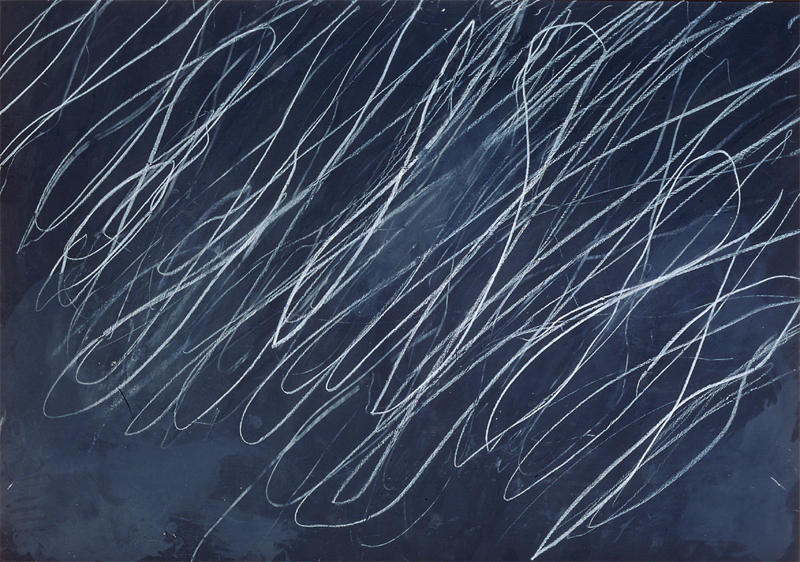 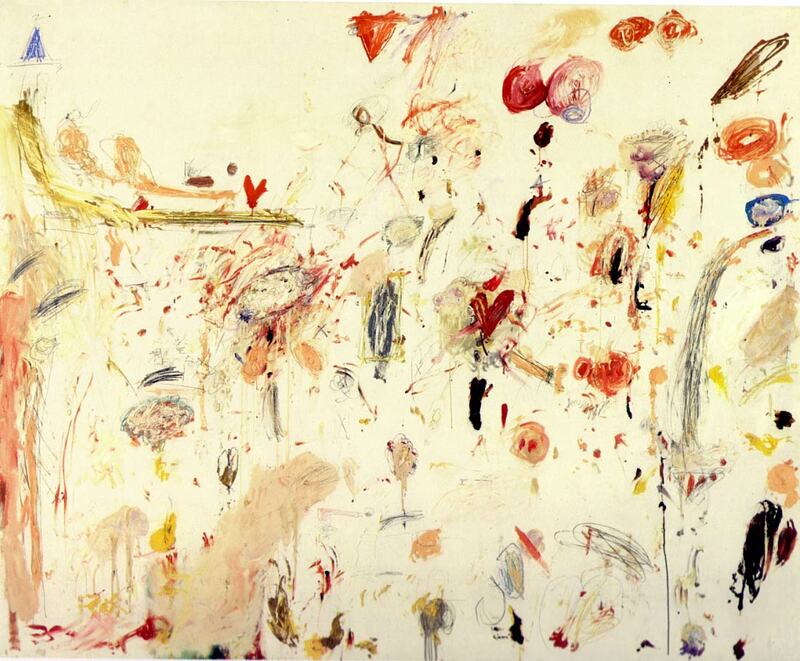 I actually saw the last painting at the Tate Modern in London and currently have the post card size print hanging in my room so I am excited to see Twombly's other works. Now I really want to purchase the book "Fifty Years of Drawing on Paper" to add to my "library". 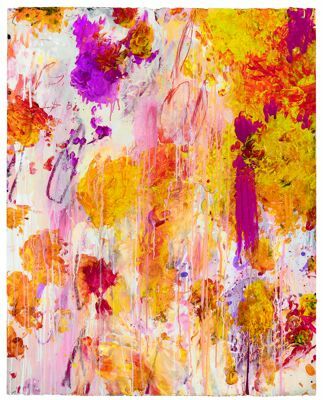 Hope these cheerful and carefree pieces help brighten your holiday. 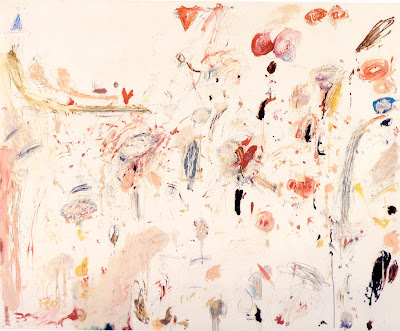 Happy MLK!